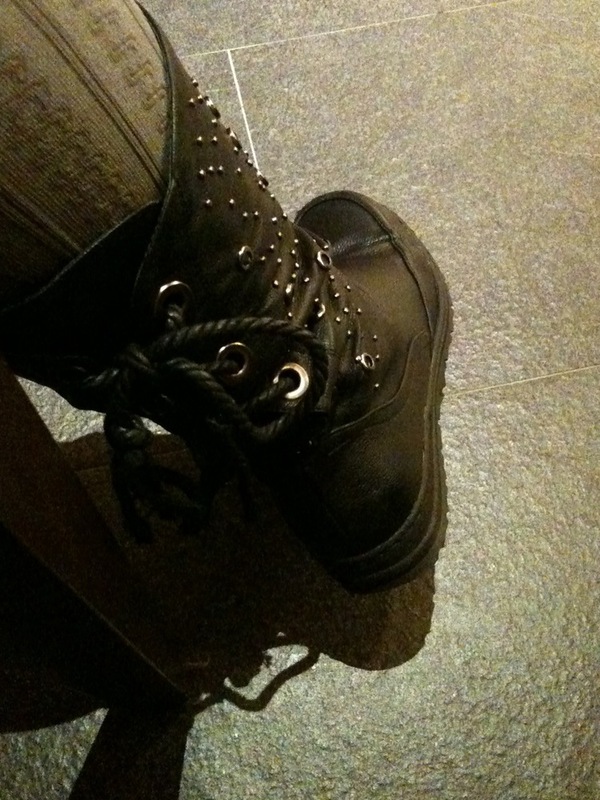 I wore my previous pair of boots down in Taipei so was forced to buy a new pair. But it’s okay! Because the new one is much better!